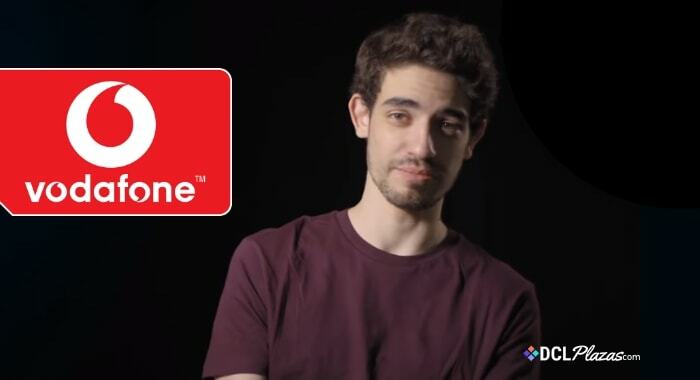 Everybody’s favorite Tech Lead, Esteban Ordano, recently took part in an interview with Vodafone Portugal’s popular tech section “Future". The interview, which bizarrely opens up with a retro audio background version of “Happy Birthday", see’s Esteban discuss the basics and ultimate aims of Decentraland, all aimed at encouraging more Latinos to join an ever-growing global community. If you don’t speak Spanish or Portuguese then you might have trouble understanding this interview. However, what is encouraging is that the Decentraland team is obviously focusing on the bigger picture and using their South American roots to make the Metaverse appealing to a more global audience, and not just limiting it by only targetting English speaking nations, as we too often encounter from English-centric projects. South America embraces crypto and blockchain too… Claro! Vamos!